Spring time is always a good time to put your house on the market. It’s a time where people come out from being “settled in” from the winter and tax refund checks are being sent. 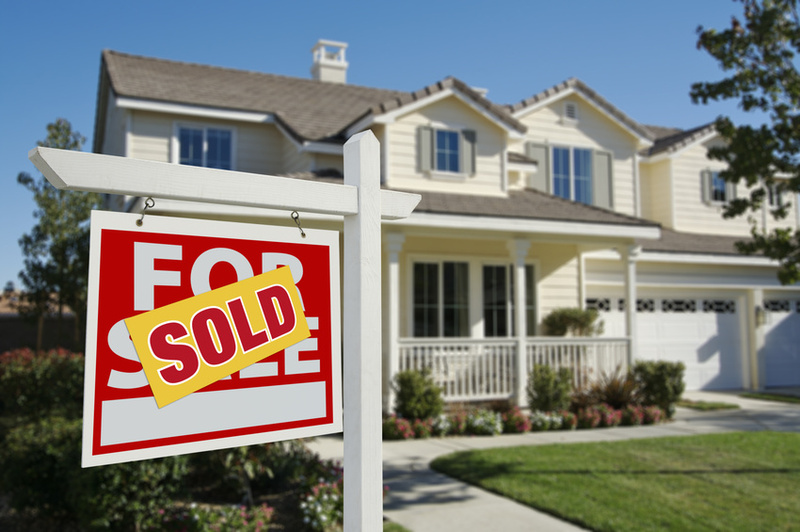 Reports indicate that sales increase in the spring and 60% of people that move, move in the spring. But in order for your home to move and move quickly, there are some things to take into consideration. When you stand in your front door way, what do you see? Are shoes in piles, animal dishes off to the side, backpacks piled on the floor and coats creating a mountain of clutter? If this is the case, you have significantly decreased the likely hood that you will find a quick buyer for your home for your asking price. When someone enters your door, they need to have a fantastic first impression. It needs to be clean and clutter free. Buyers want to see a clutter free home … especially as they enter. De-cluttering and staging your home will give you a 399% ROI. An unstaged home takes about 233 days to sell; whereas a staged home sells in about 53 days. That’s a significant difference. Additionally, people pretty much have made a decision on your home when they have seen it on-line. That is why it is so important to have a nice “on-line” presentation. Once they come to physically see it, they have a very strong opinion. Now walking in your front door and their first impression will make or break the deal. Hiring a Professional Organizer, even if it’s strictly to determine what areas need to be de-cluttered and organized, is a wise investment. If you have the budget to hire a Professional Organizer, all the best. But if you don’t, taking on the project is definitely doable. Here are some steps to get your home ready for a quick and prosperous sale. Walk through the house to determine what areas or rooms need work. Gather a calendar, create a schedule and assign each area on the calendar. Begin by sorting and de-cluttering. After de-cluttering, pack up your boxes and label them. Be sure not to pack items that you no longer desire to keep. Be sure to clean each area. Dust bunnies are not attractive. Put fresh flowers in various rooms. Consider NOT having artificial scents around the house. Your potential buyer could have allergies. If you have a tremendous amount of boxes, it might be worth the investment to rent a storage space to put those boxes there while the house is for sale. Having rooms with piles of boxes is not a pleasant site. Does the project seem too overwhelming, hire a Professional Organizer. Remember it’s worth the investment!